1. Wanna Download the specific YouTube video. 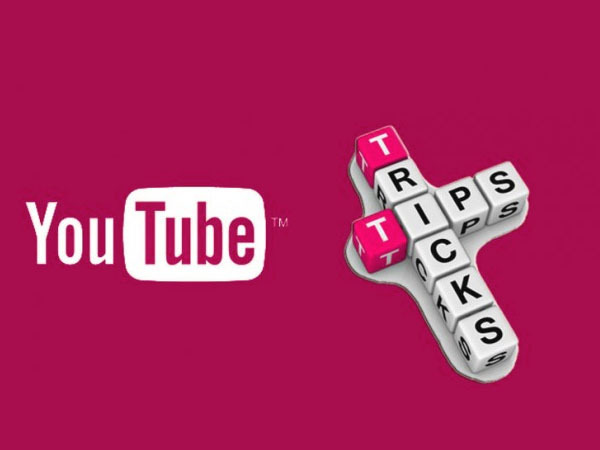 Type SS before YouTube “SSYouTube” in the URL for any video and see the magic. 2. Wanna watch the 360° videos on YouTube. Click here It works Awesome on Mobile. 3. Make your YouTube Funny. Paste this on YouTube search (use the force luke) without bracket and see the magic. 4. Wanna watch the YouTube TV, paste this ‘/leanback’ on YouTube URL. Wow! 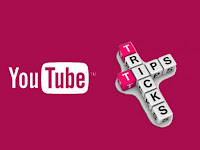 Thanks for revealing different secrets related to Youtube. I am going to apply all the above mentioned method to my youtube to witness them all by myself.